The latest newsletter has arrived. 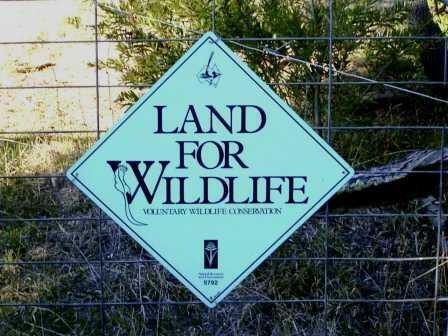 If you are a member of the very popular Land for Wildlife program then this is for you. If you are not a member you are still welcome to take a peek. LFW_Newsletter_2017_01 There are over 5000 members in this program but since the newsletter went online many members have not signed up to receive it. If you would like to receive it via email then here is the link to register to be added to the subscription list. This entry was posted in Factsheets and tagged Land for Wildlife Newsletter by Elspeth. Bookmark the permalink.